Now anyone can grow super-tasty raspberries. 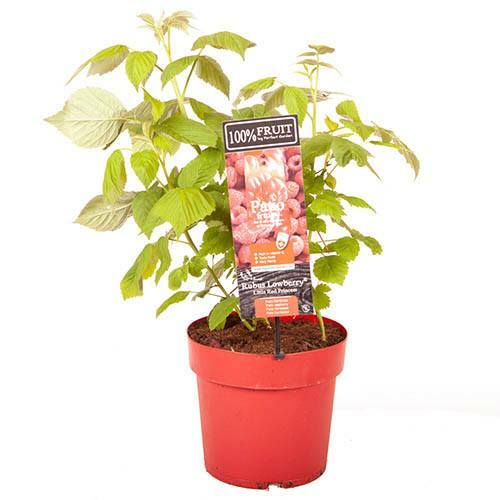 Introducing 'Lowberry (R) Raspberry Little Red Princess (R)', the world's first compact, autumn-fruiting raspberry. 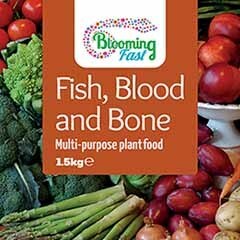 Extensively trialled to ensure that it is easy to grow, robust and produces a bumper crop! 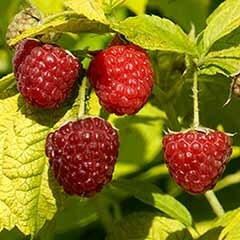 A garden raspberry absolutely ideal for growing in pots so everyone can enjoy them. 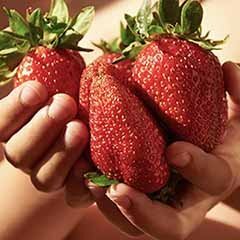 Fruiting in the first year, berries are tasty, firm and good-sized berries. 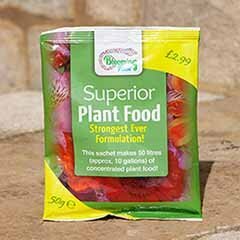 Supplied as a mature plant in a 5L pot and 75cm tall, ready for you to plant out or pot on. 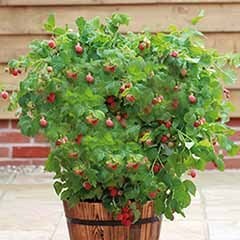 A garden raspberry absolutely ideal for growing in pots, not only is it compact, growing to just 80-100 cm high, but 'Little Red Princess (R)' fruits on this year's canes, so it's really easy to care for. 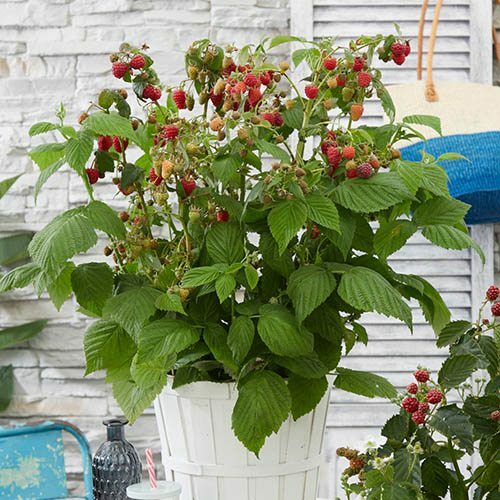 You don't need a huge garden to enjoy the bright red fruits of 'Little Red Princess' raspberry - because its shorter growing, it's happy in a large pot on your balcony or patio, so anyone can now grow this fabulous berry. 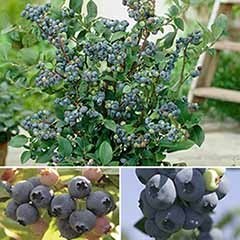 Even though it's compact, you'll be amazed a the bumper crop of berries that are produced from the first year! 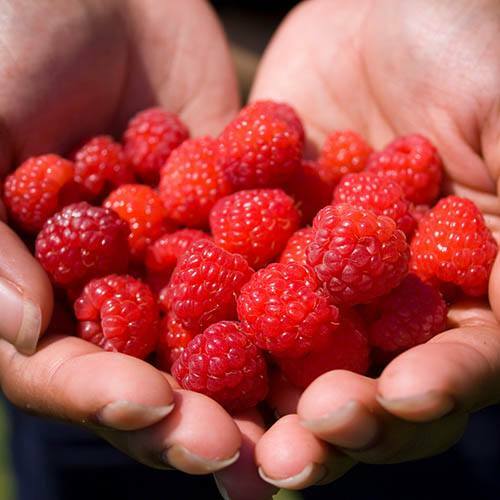 The raspberries are sugary sweet, medium-sized and regularly shaped and can be harvested from the middle of June on the side shoots of last year's canes and from the middle of August on this year's canes. 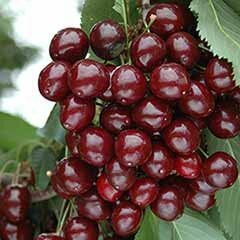 Little Red Princess is easy to grow; it has an upright habit, so it does not need extra support and it is also thornless - making picking a breeze! No more nasty prickles! 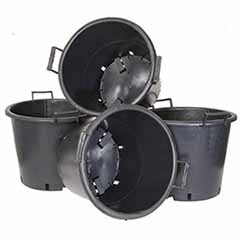 Supplied as an established plant, approx. 75cm high in a 5L pot. 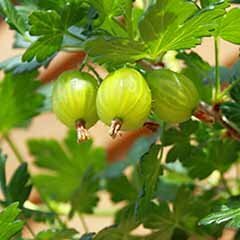 Supplied as an established plant, approx 75cm tall in a 5L pot, ready to plant out or pot on into your favourite container. 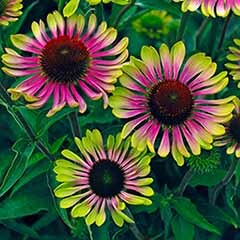 Supplied as an established plant 75cm tall, in a 5L pot, ready to plant out or pot up. 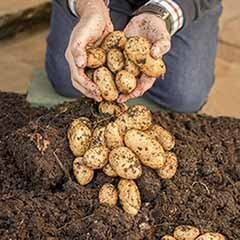 When planting, add mycorrhizal fungi to the plating hole to encourage improved root establishment and better crops. 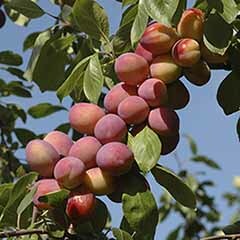 The thornless, strong branching canes, produce side shoot which also have buds and fruits. Place in full sun as the plants do much better in bright light. Pruning: Cut back old canes in February/March to approx. 20-30 cm; this creates space for the emergence of new canes and allows the old canes to fruit on side shoots from early June. 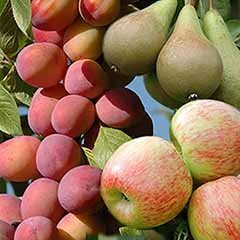 New canes will produce fruit from the middle of August. 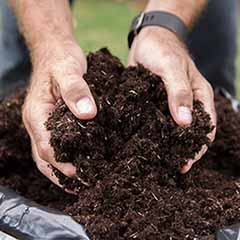 If planting in a container, use a pot with good drainage and use a potting medium that is specifically for container plants. 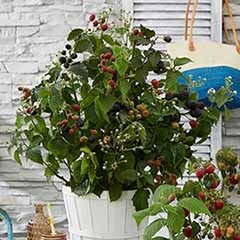 Your raspberry will be fine in a 5L pot for 1year, but after that, we recommend a 10L pot to allow the canes to spread. I received a bigger plant than I expected. It is good and healthy. Very pleased!